Chances are, you’ve heard of the Mediterranean diet, which proponents say can help reduce the risk of a wide variety of ailments. 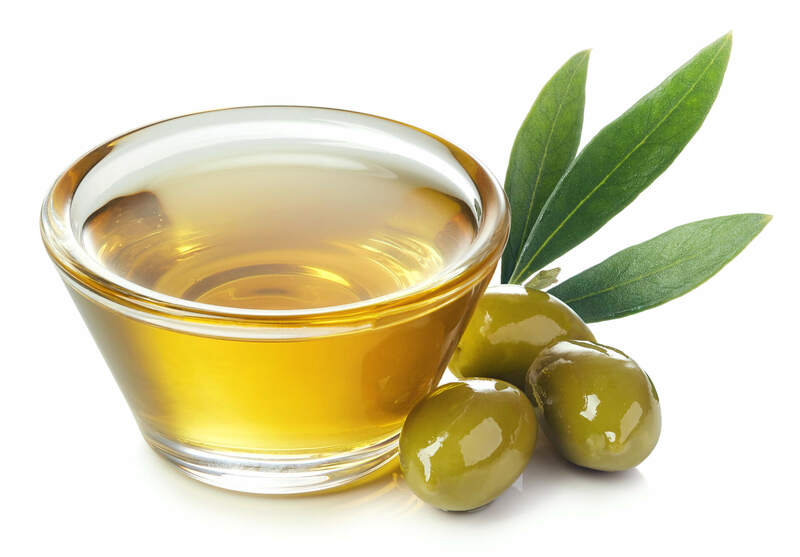 One of the staples of this diet is olive oil, which comes from the olive leaf. 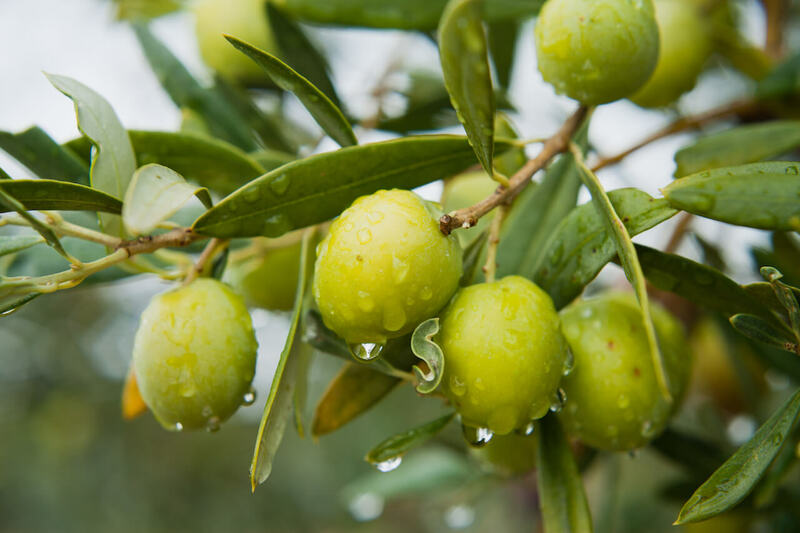 Turns out, the active compound found in olive leaf extract, known as oleuropein, has been associated with many different health benefits. Take a look at the evidence, and then decide whether increasing your intake of oleuropein could be right for you. If you’ve ever eaten olives, you know they have a distinct, slightly bitter taste. Well, oleuropein is the compound that gives olives their wonderful flavor. But this incredible substance does a lot more than give olives their zip. 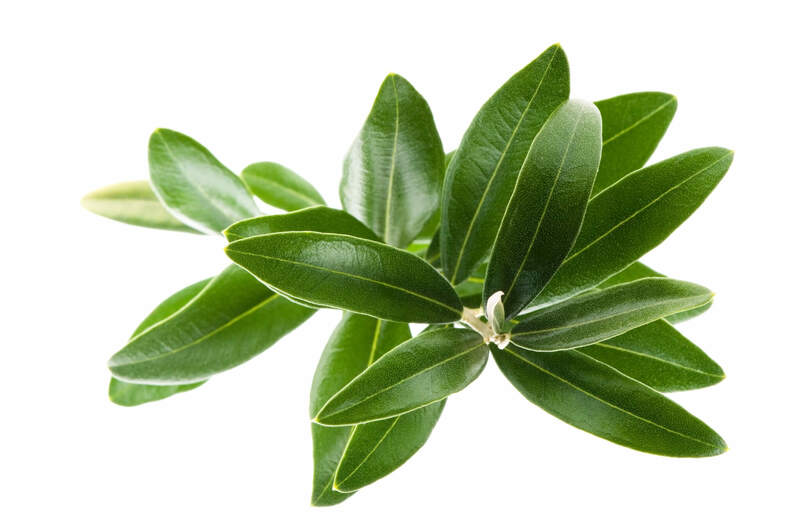 Oleuropein has been shown to support your body in many ways. 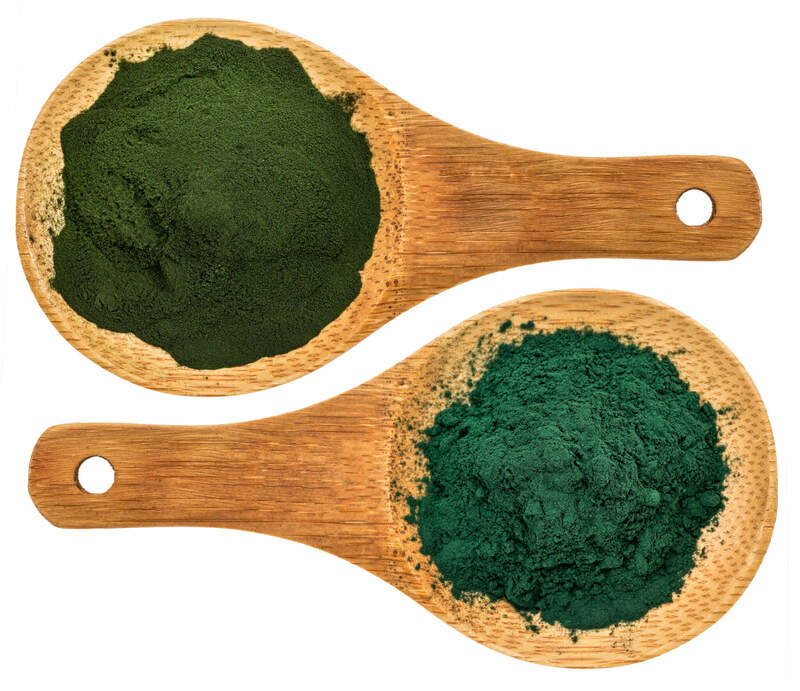 Processed oleuropein is available through not only food, but supplements as well. Another one of the significant benefits of this extract from the olive leaf appears to be arterial health. 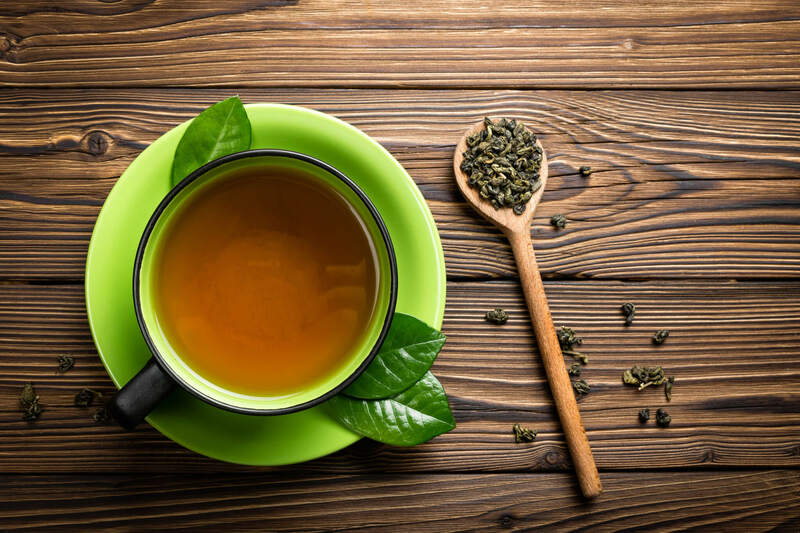 The cells along the walls of your arteries, known as endothelial cells, help to ensure that blood flows smoothly.5 Research shows that oleuropein may help keep these cells healthy. 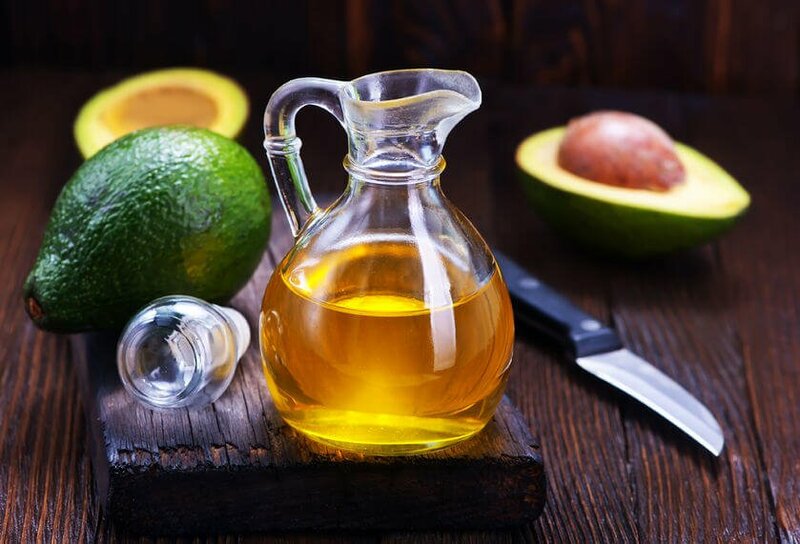 Polyphenols, such as oleuropein, have potential when it comes to maintaining artery walls — and keeping them clean from plaque. They do this in two ways. One is by inhibiting the development of molecules that cause platelets and white blood cells to adhere to arterial walls.6 The second is by reducing the clumping of platelets, in hopes of preventing clots.7 More research is required to determine if oleuropein is one of these artery-maintaining polyphenols, but scientists see great potential for it. As you can see, the humble olive contains powerful ingredients that have been shown to help deliver substantial health benefits. 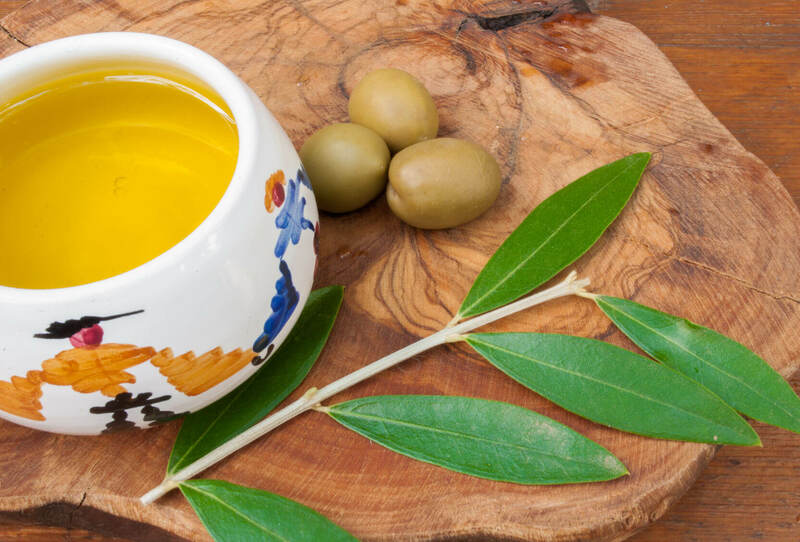 There are a lot of reasons why you should think about either including more olives in your diet, or taking supplements that contain oleuropein, the compound responsible for most of these benefits. However, you should never change the way you eat or take any supplement without first talking to your doctor. That way, you’ll know it will be completely safe for you to do so.